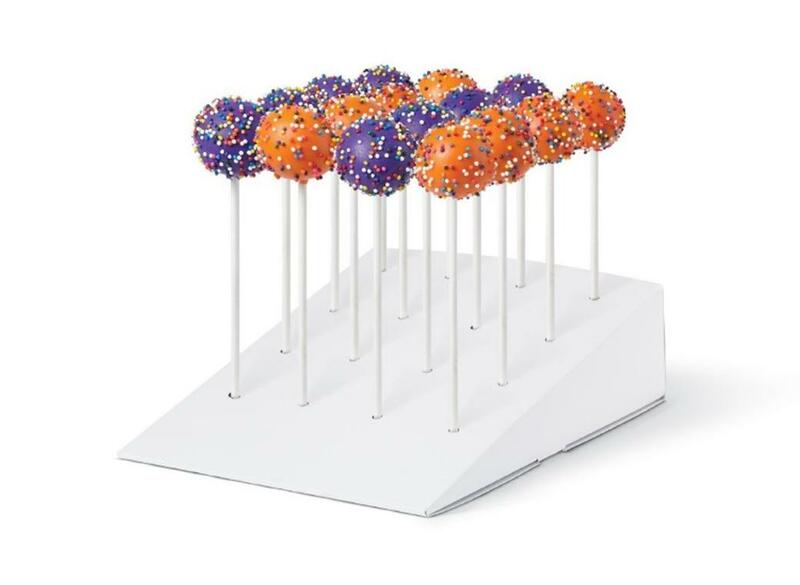 Everyone loves cake pops - what could be better than a mixture of cake and icing on a stick, dipped and decorated with delicious toppings? 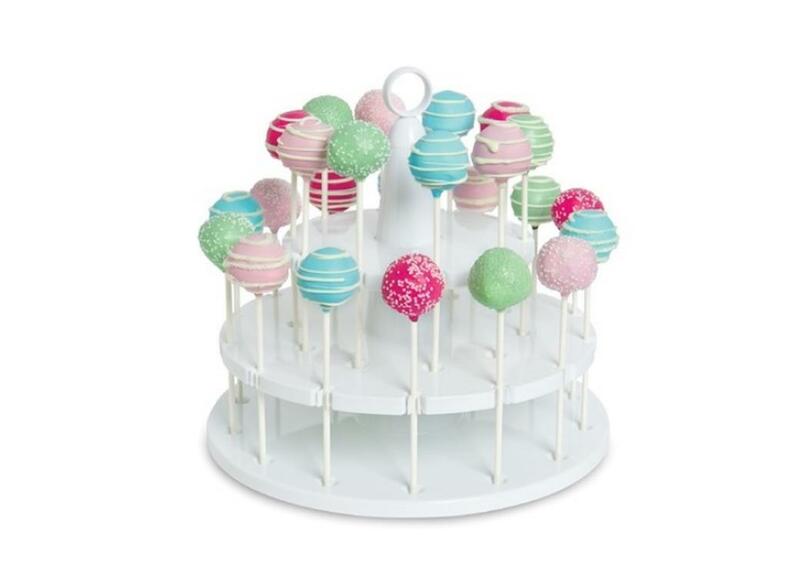 Our range of cake pop accessories will help you make the perfect cake pop or candy pop. 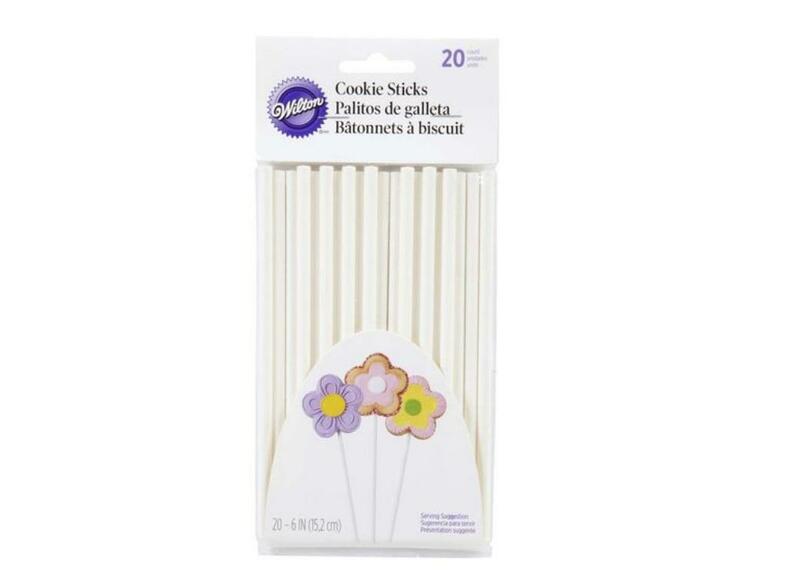 Wilton Lollipop Sticks are perfect for all your pops! 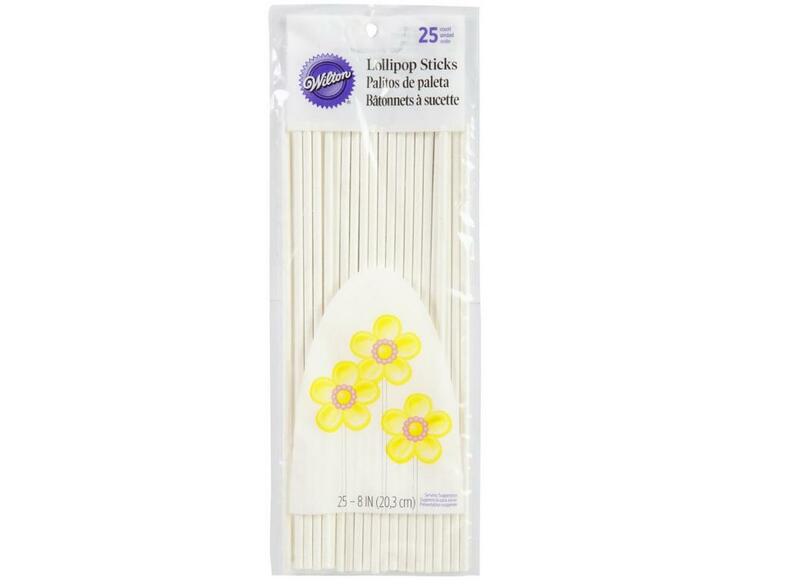 Extra long lollipop sticks for cake pops and more. 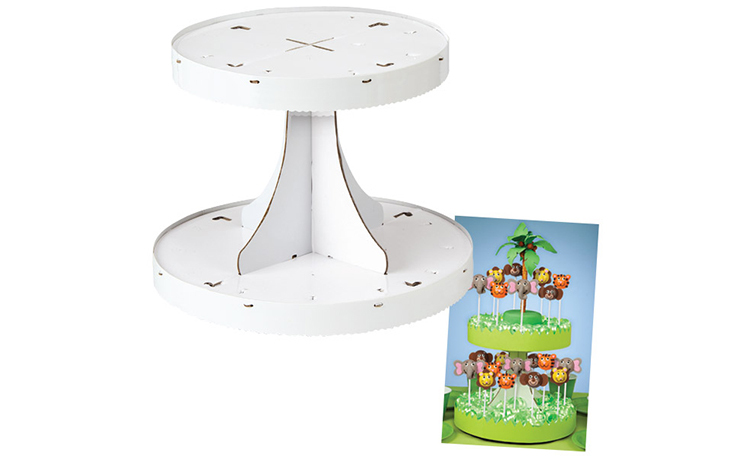 Use this handy cardboard stand when decorating cake pops - no more mess! 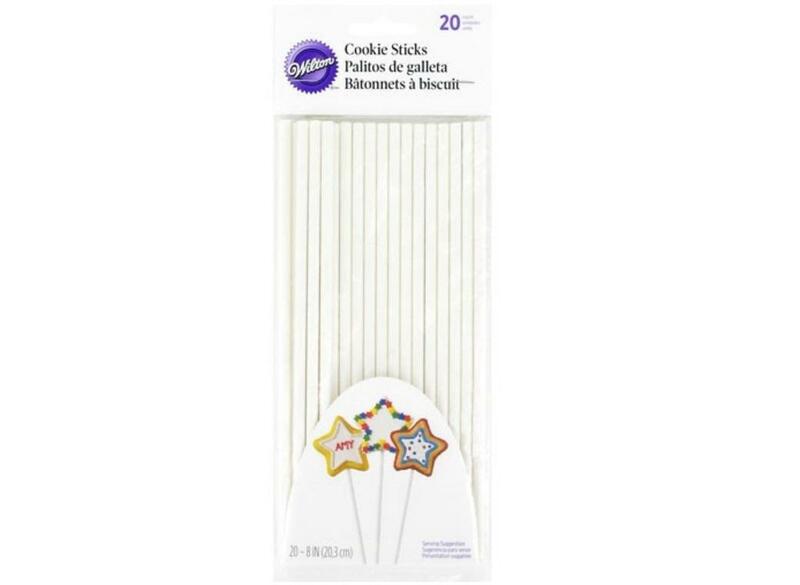 Wilton Cookie Treat Sticks 6"
Wilton Cookie Sticks are perfect for all your cookie pops! 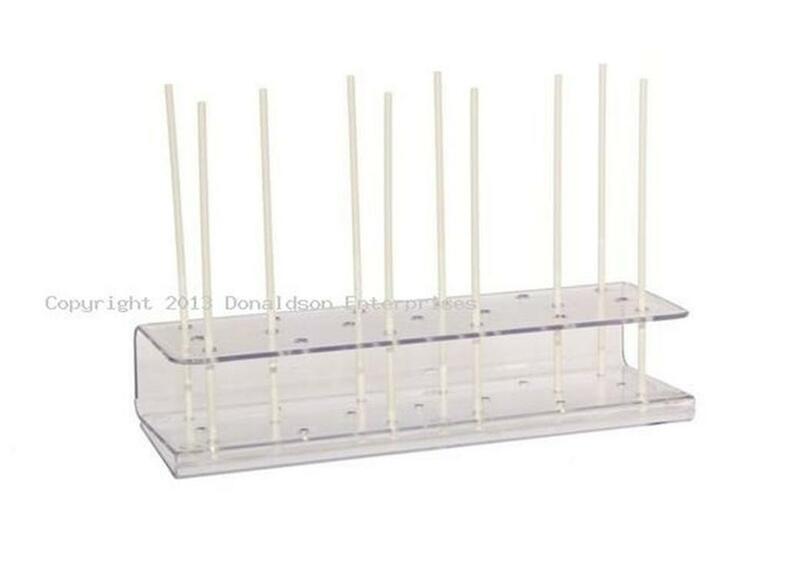 Create the perfect party centrepiece! 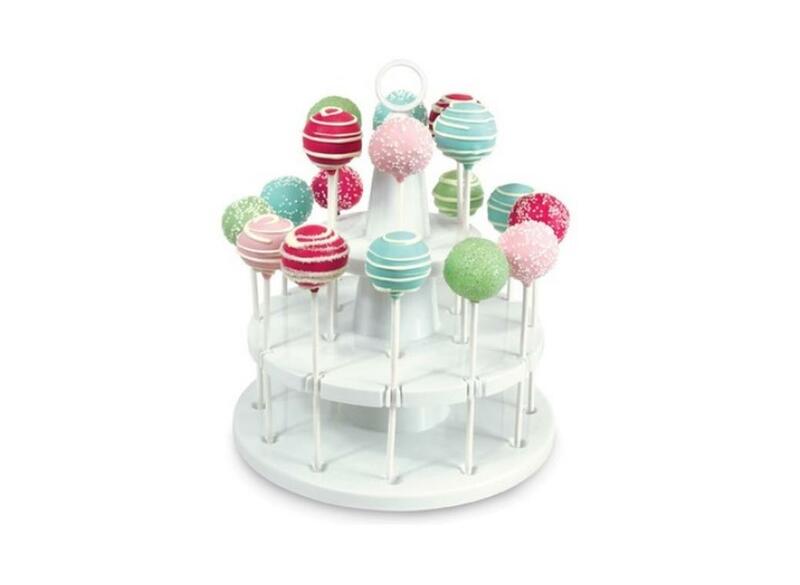 Show off your cake pops in style! Pink, blue & gold wraps. 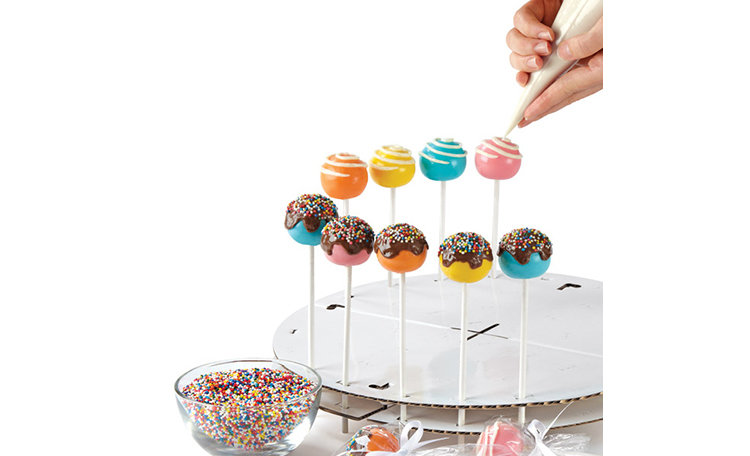 Non-stick cake pop baking set complete with sticks.